If you've been to some classes, and are looking for one-on-one support in building your mediumship career, you may want to consider Mediumship Mentoring. Mediumship Mentoring will provide you with the real life experience you need, and focused support to help you refine your gifts to the professional level. 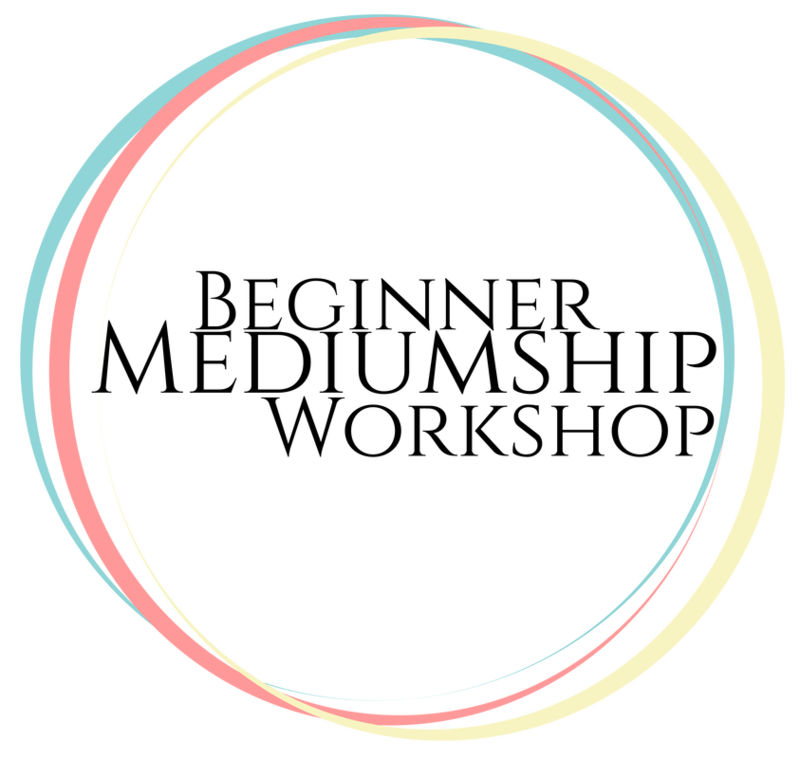 If your just starting your Mediumship journey, you may want to consider the Beginner Mediumship Workshop. This workshop will help you get the right start on your path. You'll learn how to use your abilities, find out your true purpose, and set goals for yourself. Join one of our Mediumship Development Groups to get guided practice with other students, and learn new tools to take your Mediumship to the next level!